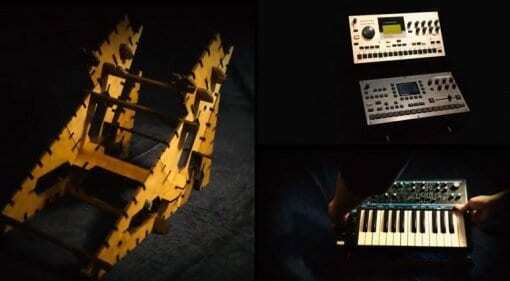 18 Apr · LOCI is a stand made from wooden brackets and struts that slots together to make a very versatile stand for your gear. 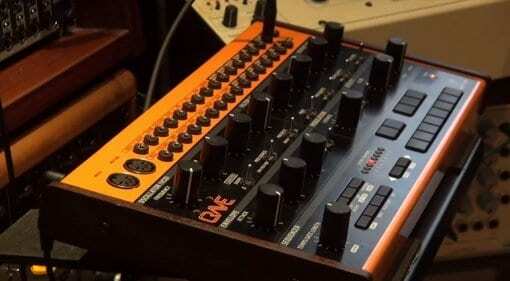 You can expand it and extend it for more and more gear - nice! 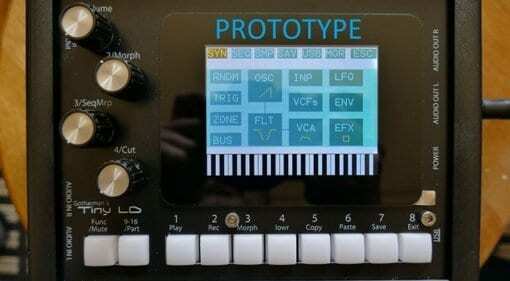 18 Apr · Tiny LD takes the Little Deformer 3 firmware of 16 parts synth, sampler or noise, effects, audio recording, granulation and sequencing and packs it into a much smaller box. 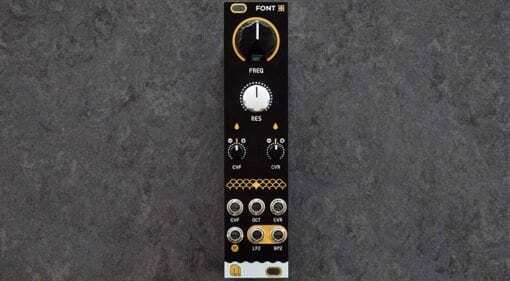 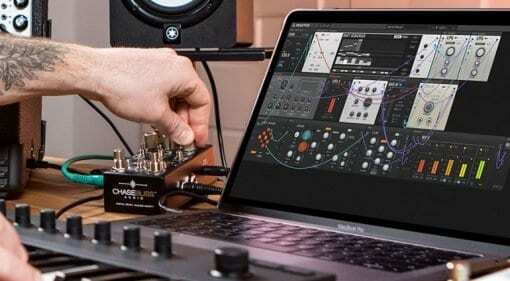 17 Apr · Fresh out of Spain we have the FONT Eurorack dual-mode filter from Nano designed to bring powerful basslines, FM modulation and clean resonance to your audio signal path. 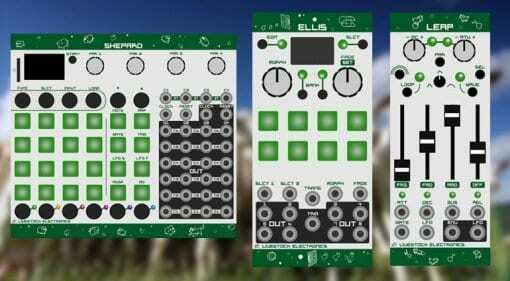 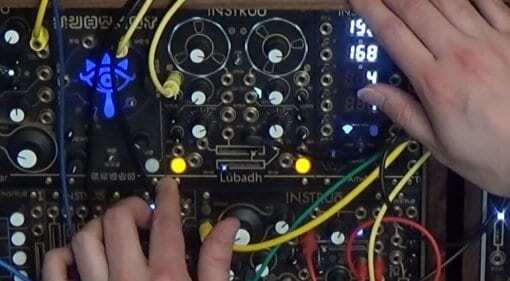 17 Apr · Expect to see Shepherd: a 6-channel performance step-sequencer, Ellis: an 8-output CV controller and Leap: an ADSR and LFO at the forthcoming Superbooth. 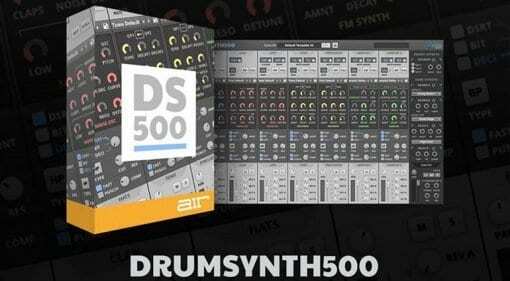 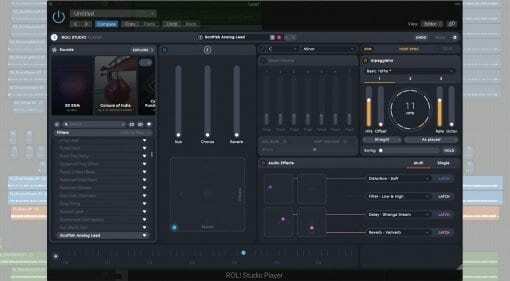 17 Apr · Drum Synth 500 is 8 channels of synthesized and sampled drums in a comprehensive single window software synthesizer with bags of saturation, effects and tweaking. 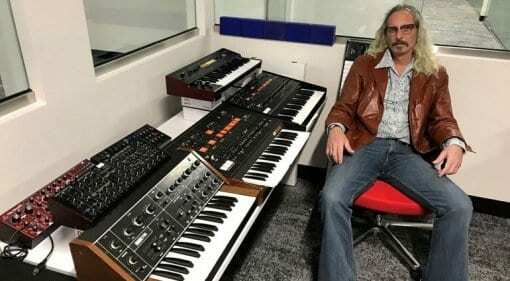 Behringer clones vintage 70s synth dude. 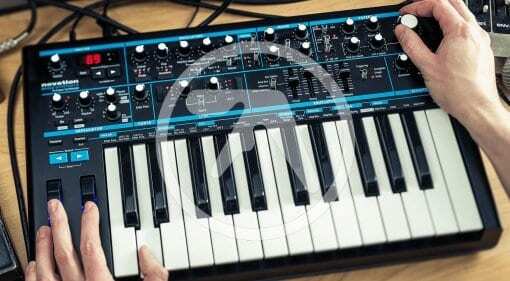 Oh, and the Korg MS-20. 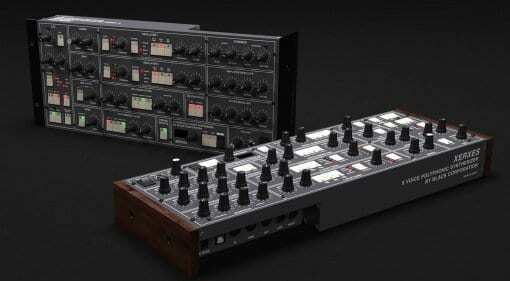 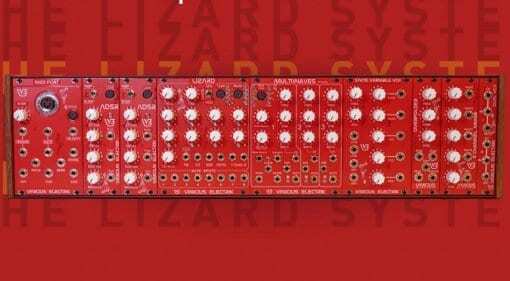 17 Apr · Has Behringer cracked biological cloning technology to produce a modern version of a classic 70's synth dude? 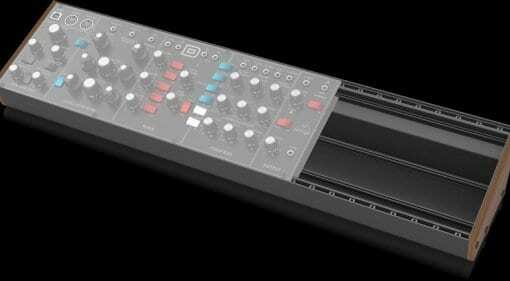 We also get a glimpse of the K-20, an upcoming clone of the Korg MS-20. 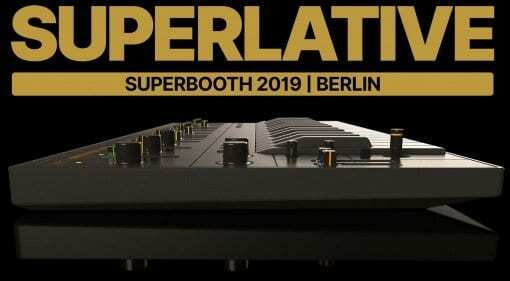 16 Apr · Based on the Elka Synthex the Xerxes polysynth from Black Corporation is going to be available for preorder at Superbooth in May. 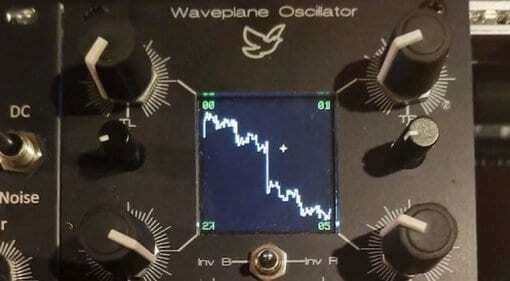 Check out these sound demos.